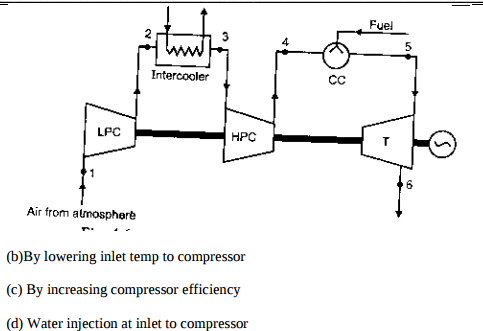 Methods to improve thermal efficiency of gas turbine Regeneration – This is done by preheating the compressed air before entering to the combustion chamber with the turbine exhaust in a heat exchanger, thus saving fuel consumption..
Read more about State the methods used to improve thermal efficiency of gas turbine and explain any one. FOUR STROKE PETROL ENGINE The four stroke-cycles refers to its use in petrol engines, gas engines, light, oil engine and heavy oil engines in which the mixture of air fuel are drawn in the engine cylinder. Since ignition in these engines is due to a spark, therefore they are also called spark ignition engines. In four stroke cycle engine, cycle is completed in two revolutions of crank shaft or four strokes of the piston. Each stroke consists of 1800 of crankshaft rotation. Therefore, the cycle consists of 7200 of crankshaft rotation. 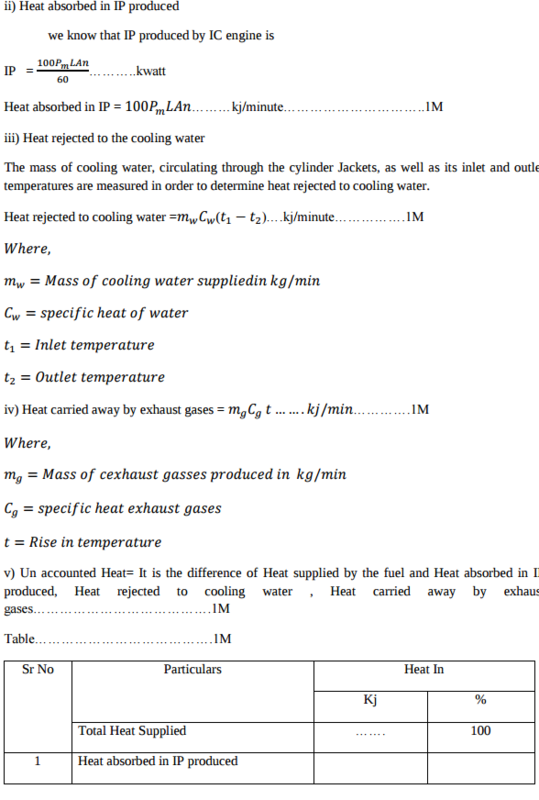 Read more about Name the refrigerants used for..
A rotary-screw compressor is a type of gas compressor that uses a rotary-type positivedisplacement mechanism. They are commonly used to replace piston compressors where large volumes of high-pressure air are needed, either for large industrial applications or to operate highpower air tools. Rotary-screw compressors use two meshing helical screws, known as rotors, to compress the gas. In a dry-running rotary-screw compressor, timing gears ensure that the male and female rotors maintain precise alignment. 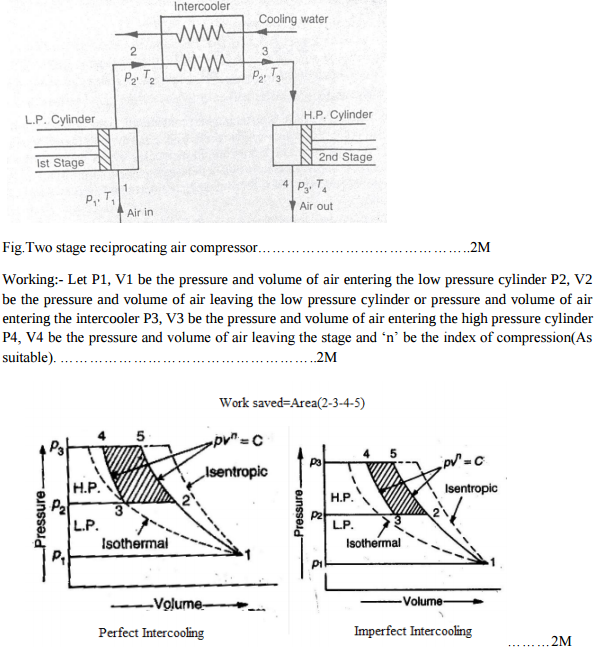 Read more about Explain with sketch working of screw compressor. a) i) Stroke – Distance travelled by piston from one dead Centre to other dead Centre (Say TDC to BDC). 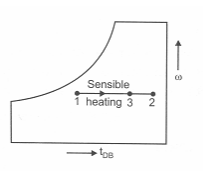 ii) Bore:- The nominal Inner diameter of engine cylinder is called cylinder bore. 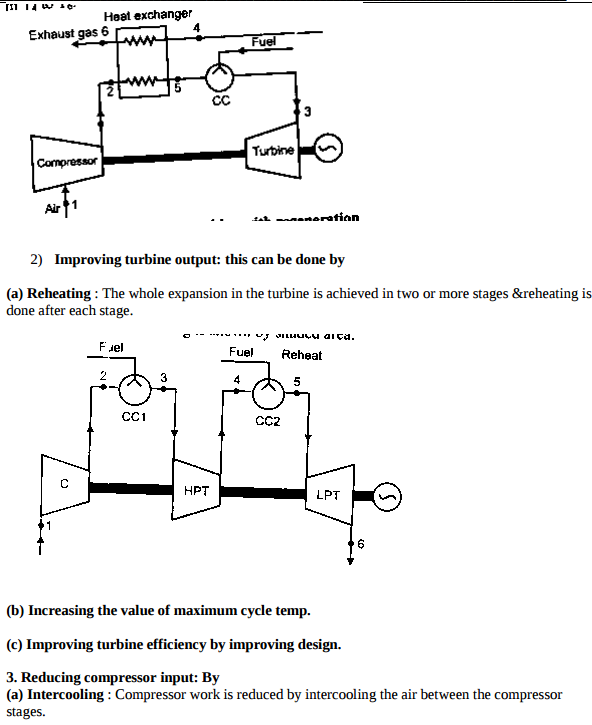 iii) Piston Speed- Distance traveled by piston in one minute. (= 2LN m/min.) 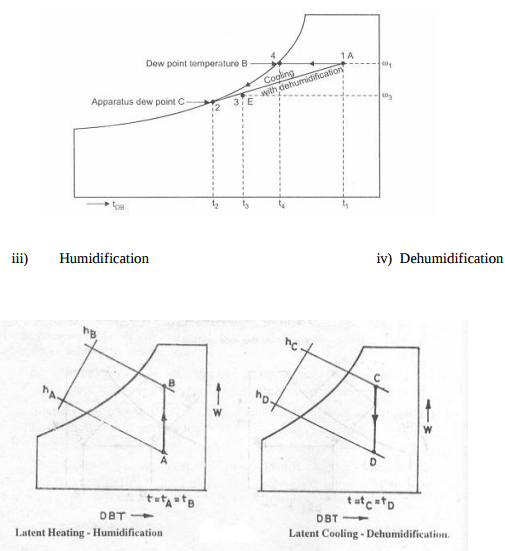 iv) The Mean Effective Pressure (MEP) :-It is a fictitious pressure that, if it operated on the piston during the entire power stroke, would produce the same amount of net work as that produced during the actual cycle.